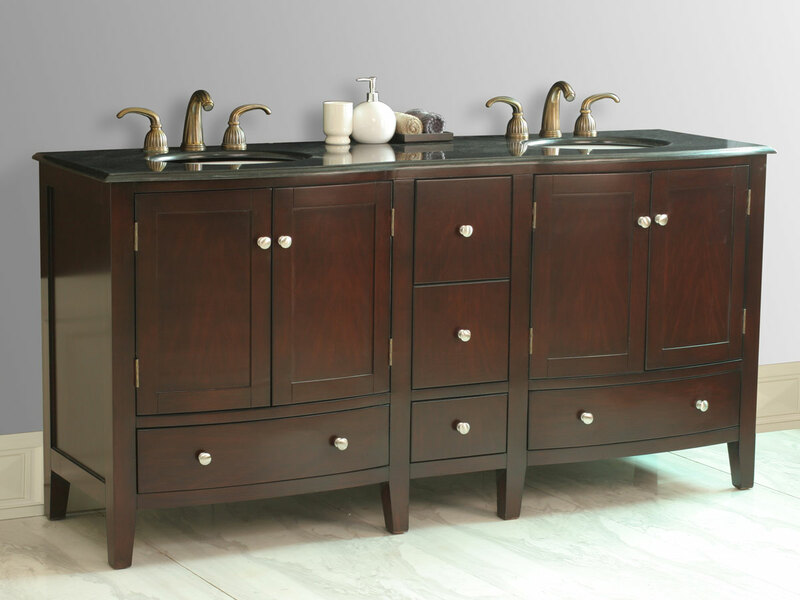 The 72" Pierce Double Sink Vanity is larger than life and a handsome addition to any larger bathroom. 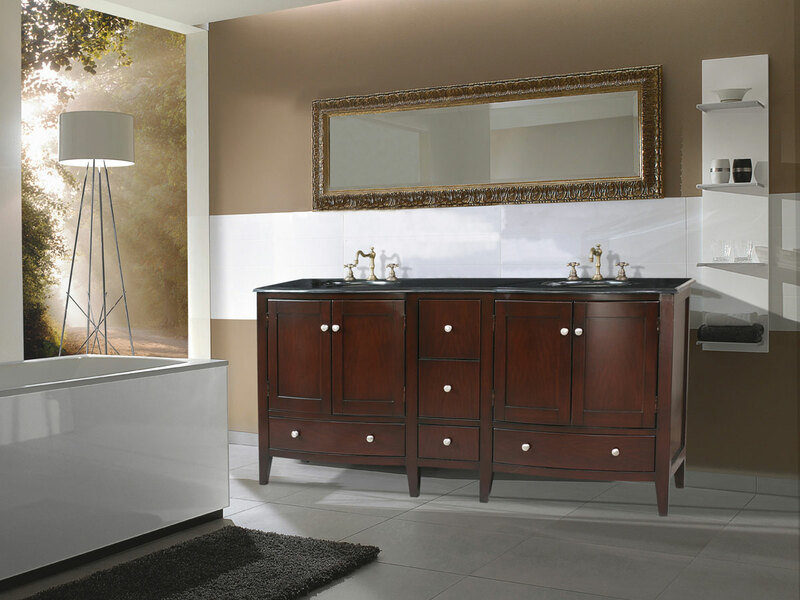 Its design is traditional, but its dark brown finish and clean lines strike the perfect balance between the old and new. 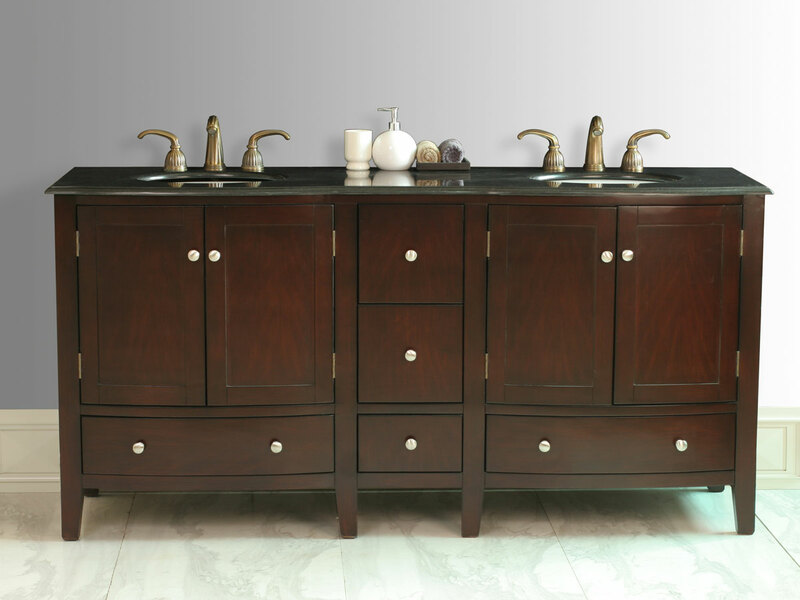 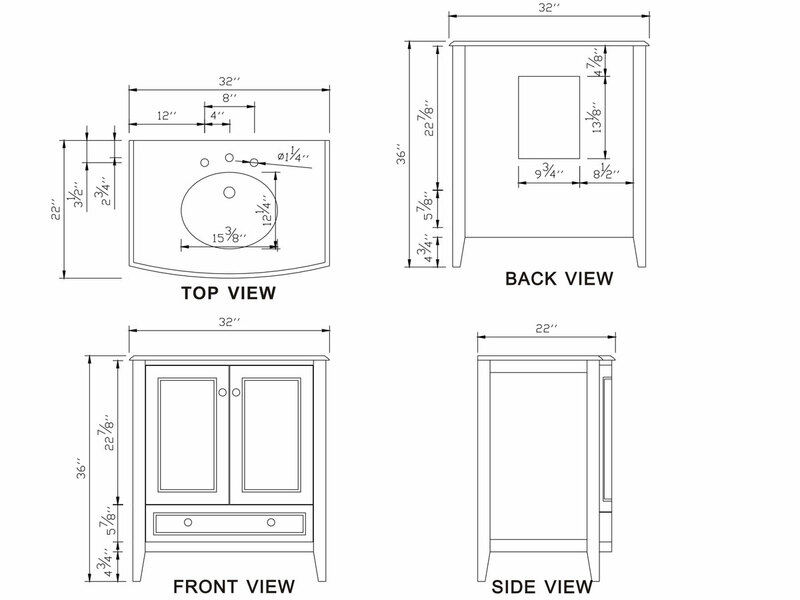 With five drawers and two double door cabinets, this vanity does not just look good, it is full of practical value. 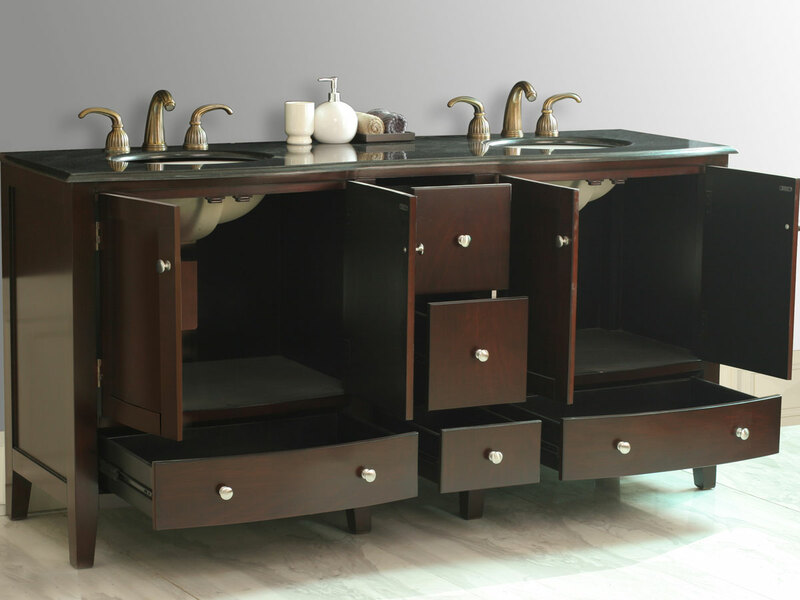 If you want to update the look of your bathroom without trespassing into avant-garde territory, then this vanity is a smart choice. 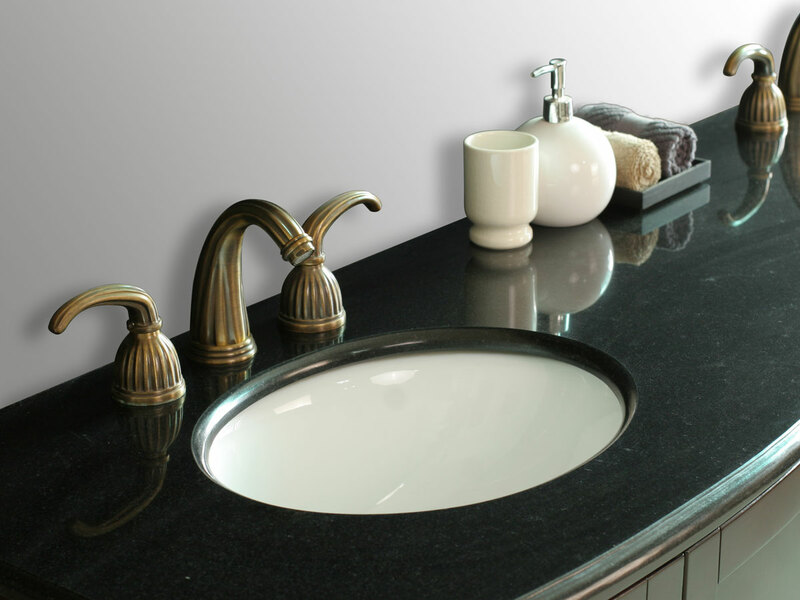 Available with a Black Galaxy top.